Employee performance is a primary driver of business success. Therefore, ensuring employees receive appropriate training is paramount to organizational growth. In the past, in-person, instructor-led training (ILT) reigned as the prevailing teaching method in the workplace. Now, instant access to information is a reality and expectation among employees. 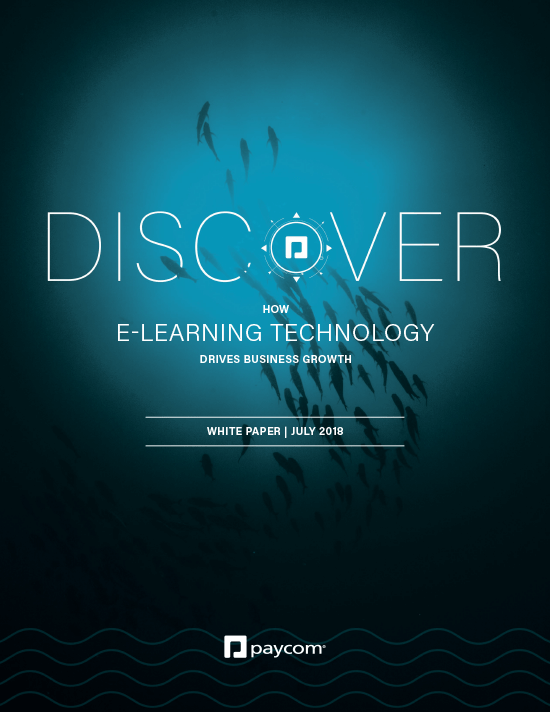 Learn why more employers are rethinking traditional employee training and moving toward e-learning solutions, which are faster, easier to access and more cost effective. 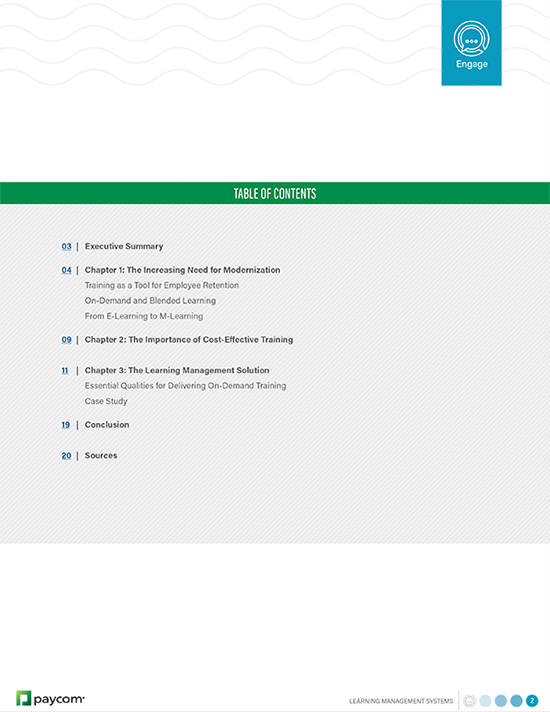 NOTE: This content previously was published as Discover Fueling Employee Knowledge and Propelling Business Growth Through Learning Management Systems.